Monarch Airlines is a low cost airline that was founded in 1967 in United Kingdom. 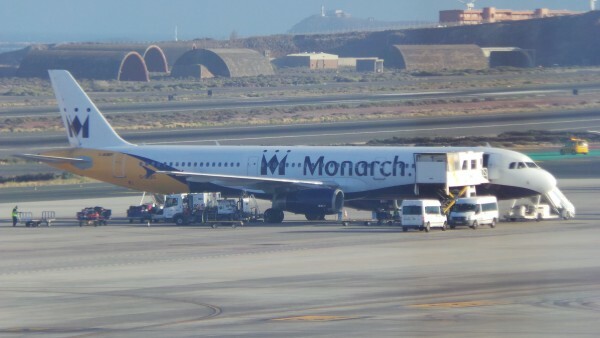 Monarch Airlines fleet consists of 34 aircraft with 25 Airbus A321-200 and 9 Airbus A320-200. Monarch Airlines serves 14 countries around the world on routes with flights to United Kingdom.